You know what they say: you never get a second chance to make a good first impression. While this saying may not hold true in all situations, it's certainly something to keep in mind when you want to prepare a good listing presentation. Here are three tips for creating impressive presentations that will make you look like a star! 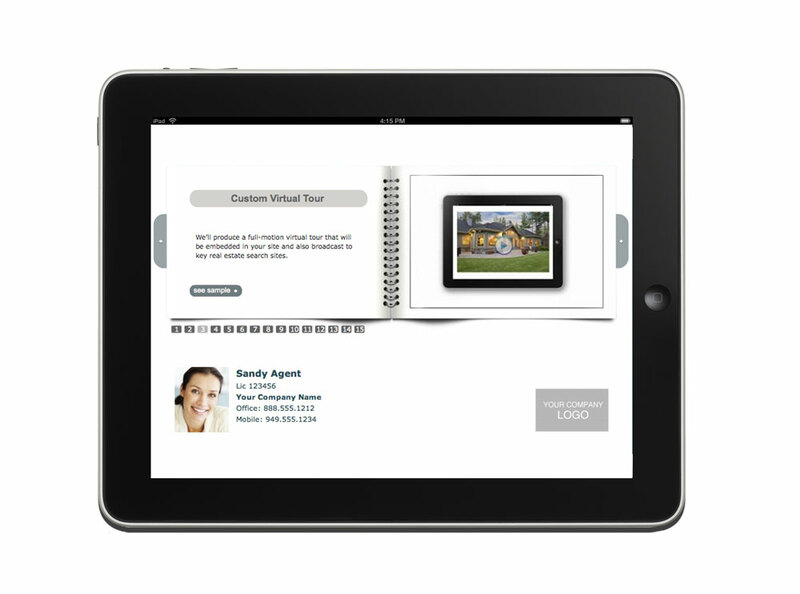 Showing up with a prepared listing presentation on an iPad or tablet will automatically prove to the sellers that you're technologically ahead of the pack. Use the meeting as an opportunity to share recent mobile marketing statistics with the sellers and let them know that your marketing is mobile-friendly and ready to reach today's modern buyers. If you don't have an iPad, make sure you use your laptop. There are two listing presentation flip shows available under your Marketing tab on ePropertySites: a flash version for regular computers, and a Java version for tablets. Make sure you're creating a listing presentation that focuses on the home in question. Never use a generic "all about me" presentation. Sellers aren't interested in you; they're interested in selling their home, and they want to know whether or not you'll do the job. Drive by the home ahead of time to snap a couple photos of the exterior and use them in your presentation. To customize your ePropertySites flip show, go to your Marketing tab and click Flip Shows. Either add a new presentation or click the pages icon to edit an existing flip show. According to NAR, buyers find property images more useful than property descriptions. Pack your listing presentation with great images (you can even embed a YouTube video in the ePropertySites flip shows; check out page 18 of our Virtual Tours flip show to see an example) and share with your sellers that your marketing plan is based on the most up-to-date research on buyer behavior and technology use. A good listing presentation is your opportunity to demonstrate your industry expertise, marketing prowess, and technology smarts. Treat every presentation as a first date. Woo your sellers with an amazing meeting that focuses on their needs and your ability to respond to and exceed their expectations. They'll fall in love with you every time!